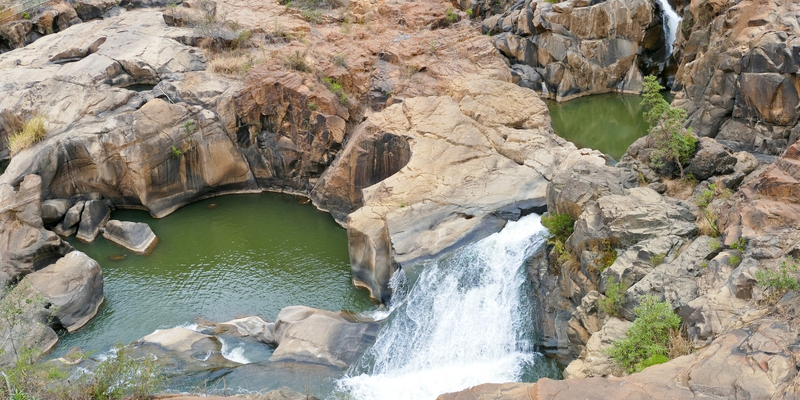 The 160-hectare area of the Lowveld Botanical Gardens is a must for anyone travelling to Mpumalanga. 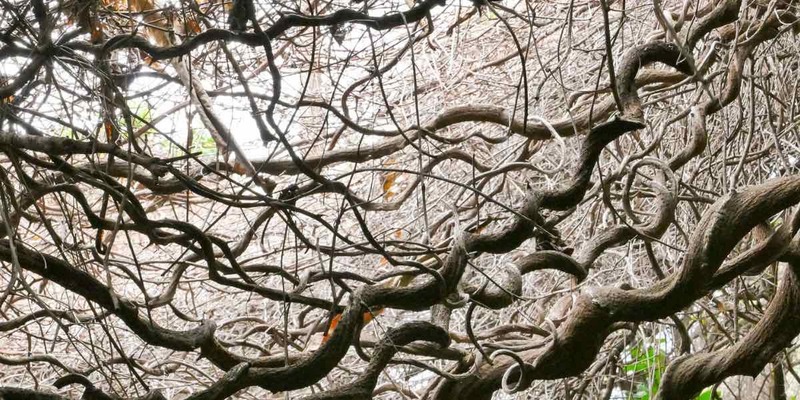 It is one of nine botanical gardens in South Africa, and boasts one of the biggest fig-tree collections in the country and is also home to a man-made African Rain Forest. The most well-known feature of the gardens is the confluence of the Crocodile and Nels Rivers, both of which cascade into beautiful waterfalls before meeting at the bottom of a cliff. 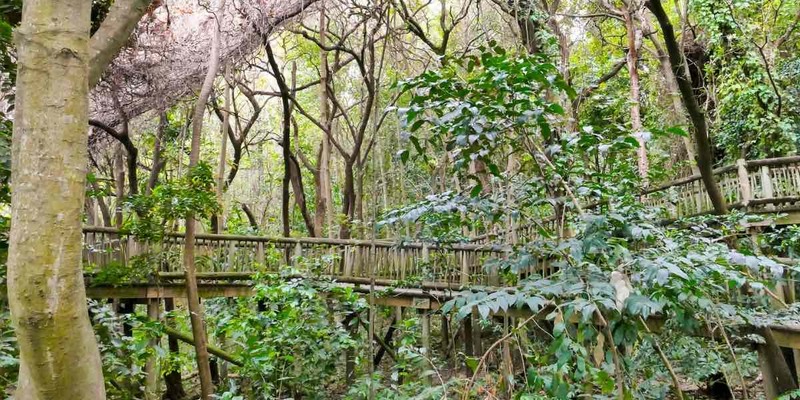 There are around 1000 indigenous tree species to South Africa, and approximately 650 of them can be seen at the Lowveld Botanical Gardens. The gardens also host rare and endangered cycads as well as Africa’s unique “upside down” tree – the baobab – and a large number of plants from fast disappearing species which were once found abundantly in the forests of Central and West Africa. Bird lovers are in for a treat here with 242 varieties of birds been recorded there so far.